season of ACT will be initiated on February 24, 2019, in New Delhi by a collegiate full-length production, followed by street ; stage performances in different venues and will culminate on March 31, 2019,in Mumbai. At 9:21 PM, the first group of terrorists entered Chhatrapati Shivaji Terminus railway station and fired indiscriminately into the thick crowds, killing 58 people and injuring more than 100. 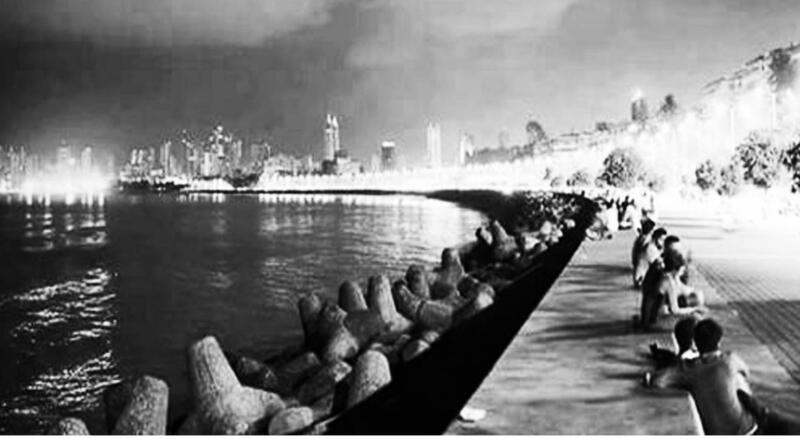 On November 26, 2008, terrorist attacks in Mumbai shook the whole nation. The play '27/11' is an adaptation of Paloma Pedrero's acclaimed Spanish drama 'Ana 3/11'. It explores the aftermath of the attacks from the perspectives of three women. A lover and a wife, both restricted by circumstance and surrounding, count each second in the cramped up waiting room of a hospital. While the two women deal with their grief head on, a senile mother seeks refuge in denial of the obvious. The man who connects their lives, whom each woman loves differently, is treading on the thin line between life and death inside the hospital. The play explores the questions of love and loss through the grief shared by the three women. The unheard narrative of what happens after the cacophony of violence subsides, takes centre stage. The play puts forward a poignant question- what does one hold on to, in times of grief?